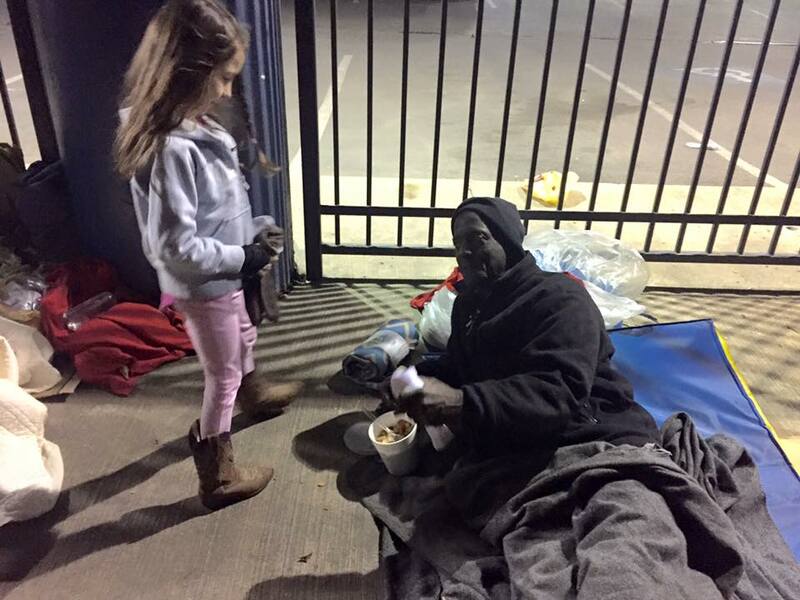 Homeless ministry in Fort Bend County, TX. Started by a child's prayer. This Saturday (October 22nd), we will meet behind Chick-fil-a at 59S and Grand Parkway in Sugar Land at 5:00pm. We have big news for this Saturday's run!! After much deliberation and prayer, we will now be serving some homeless and struggling friends in Fort Bend County! This Saturday, we will meet behind Chick-fil-a at 59S and Grand Parkway in Sugar Land at 5:45pm. Items needed include: Clothing (mens, womens and kids), Hygiene items, food (both hot meals and snack items that can be saved for later), shoes, socks, Bibles, toys, books, diapers, etc. If you can't join us, but would like to help, please message Lori Waltmon Motalto coordinate. And please pray for all the lives we will touch! Sign up and $10 will go directly to Kylie's Prayer!